Korean outfit LG has just taken the wraps off its new flagship G3 smartphone at a launch event in London, and as the build-up correctly touted, this thing is an absolute beast. Below, we’ve got the specs, pricing, release date and everything else of importance, so if you’ve been waiting for the low-down on what comes next following last year’s acclaimed G2, join us after the fold. The G3 sports an impressive 5.5-inch Quad HD display with a resolution of 2560 x 1440, which will undoubtedly give the panel of the Galaxy S5 a run for its money. The Super AMOLED panel on the S5 has been the subject of much critical acclaim since its launch last month, but with LG clearly having taken the time to build something competitive, it will be intriguing to see how fans of higher-end smartphones take to the display of the new LG device. 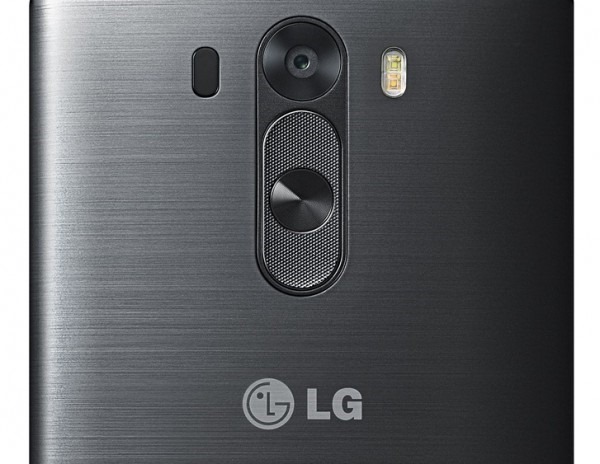 The LG G3 includes a Snapdragon 801 processor as well as 3GB of RAM, and this comfortably matches the SoCs found in the HTC One M8 and Samsung Galaxy S5. The G3 is, on the face of it, significantly more powerful than the two current leaders in Android space, and the fact that both Samsung and HTC are said to be planning beefed-up, “prime” variants of each handset suggests that both are running a little scared of LG’s latest and greatest. Aside from resolute processing power, the G3 includes a microSD slot for expandable memory, support for QuickCircle, and a 1-watt speaker featuring boost amp. The phone comes with 16 and 32 GB of storage built right in, and microSD card support all the way up to 128GB, so you can rest assured that your media is always with you. 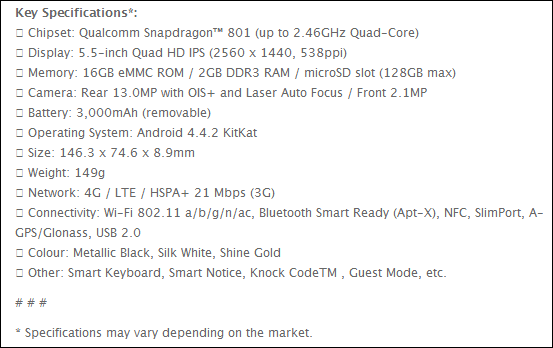 There’s also wireless charging support for added convenience, as well as Wi-Fi 802.11 a/b/g/n/ac connectivity, Bluetooth 4.0, and, as you would expect, NFC. The rear-facing camera is a 13-megapixel affair featuring Optical Image Stabilization+, as well as the Laser Auto Focus rumored in the run-up to today’s announcement. On the front, you get a 2.1-megapixel snapper for all of your selfies, and with some impressive new camera software across the board, your point-and-shoot experience on the LG G3 will be an enjoyable and fruitful one. The marquee software feature of the G3 is Smart Notice, which serves as yet another personal assistant. As aforementioned, there are also some neat photo-specific features, helping users to take advantage of what looks, on paper, to be a very solid camera. 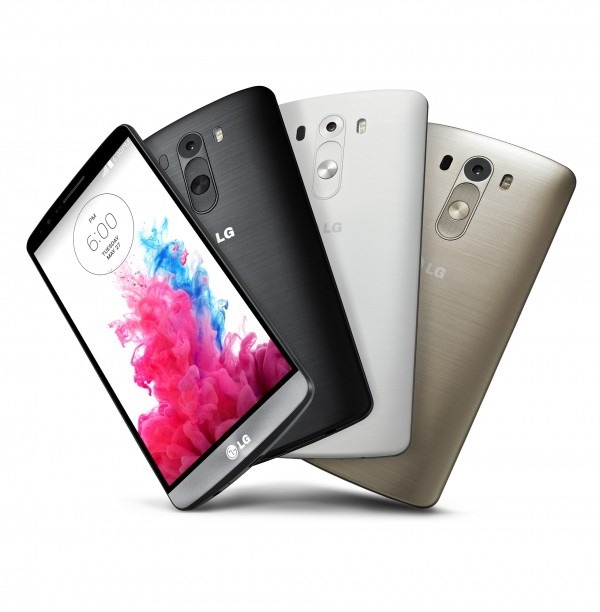 Powering the LG G3 is the latest version of Android, which is 4.4.2 KitKat. Keeping all of this hardware afloat is a 3000 mAh battery, which is certainly among the highest capacities we’ve seen in the smartphone industry. And to make the whole package great, the battery is removable. One of the reasons why last year’s HTC One M7 was regarded so highly was due to its slick, aluminum design, and while Samsung continues to take the polycarbonate route, LG has gone all metallic with the G3. As you can see, it’s beautiful, and to our eyes, remnant of HTC’s own line-up. From the get-go, there’s a Silk White color option, a further Metallica Black color configuration, and, of course, a gleaming Shine Gold finish for those who want to keep up with the Joneses. More colors may be added in the future, but for now, LG hopes that these three will cover all bases for those interested in purchasing the device. The LG G3 will hit South Korean shores on May 28th, and will be available on a massive 170 different carriers the world over. 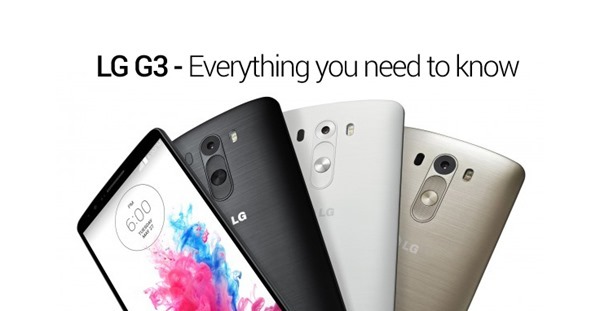 And in the US, all major will get the LG G3 Android smartphone. At this point in time, there’s no word on pricing, but as soon as we get the wind of it, so will you. 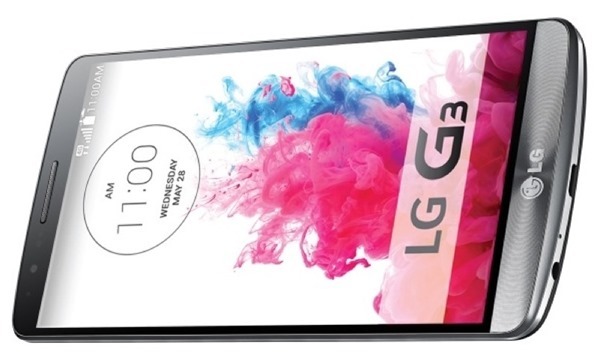 What do you think of the new LG G3? Does it have the pedigree to take on the HTC One M8 or the mighty Galaxy S5?